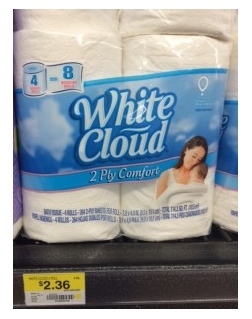 White Cloud Toilet Paper Sale at Walmart! 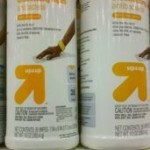 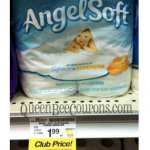 You are here: Home / printable coupons / White Cloud Toilet Paper Sale at Walmart! 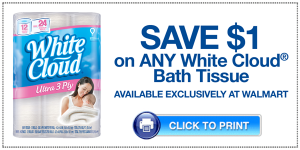 There is a new printable coupon for $1 off White Cloud toilet paper! 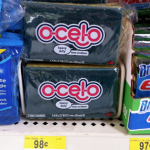 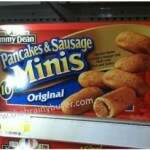 You can get a 4 pack for just $1.36 after coupon at Walmart, which is a great deal! 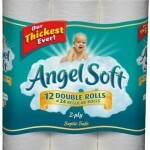 You’ll be paying $.34 for a double roll, which is just $.17 for a single roll!